Conister's Bank parent company - Manx Financial Group PLC has announced a £2.7 million profit. 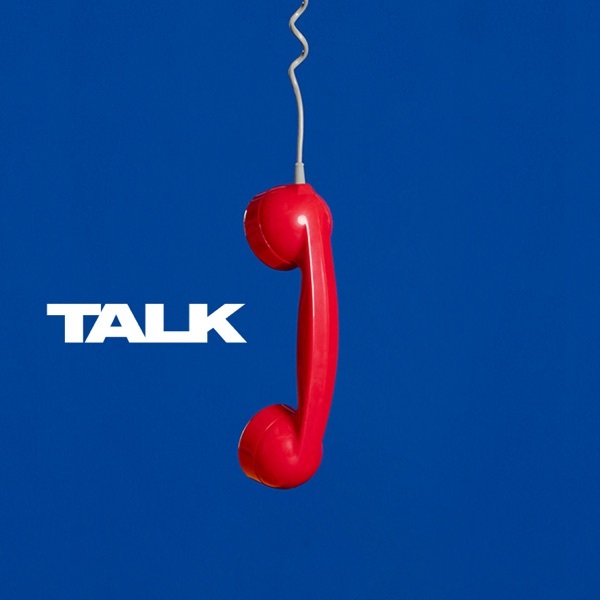 The locally based financial services group, which includes Conister Bank Limited, Edgewater Associates Limited and Manx FX Limited recent published its annual report. 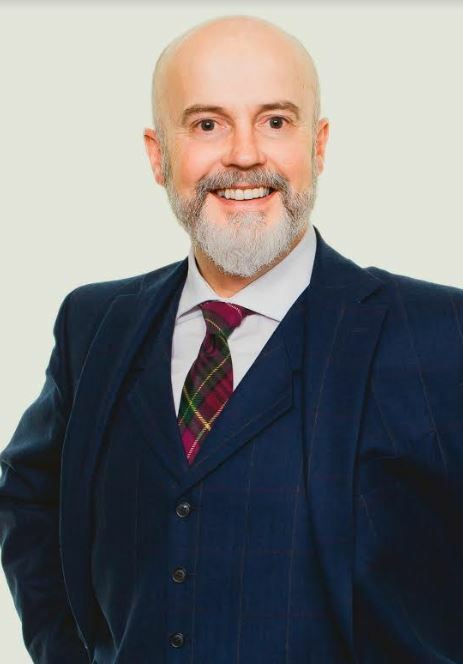 Conister Bank has also exceeded its targets for the year - with new lending increasing by 38.4 per cent. Douglas Grant, Managing Director of Conister says 'despite the shadow of economic uncertanity, the bank has exceeded expectations for the year'. 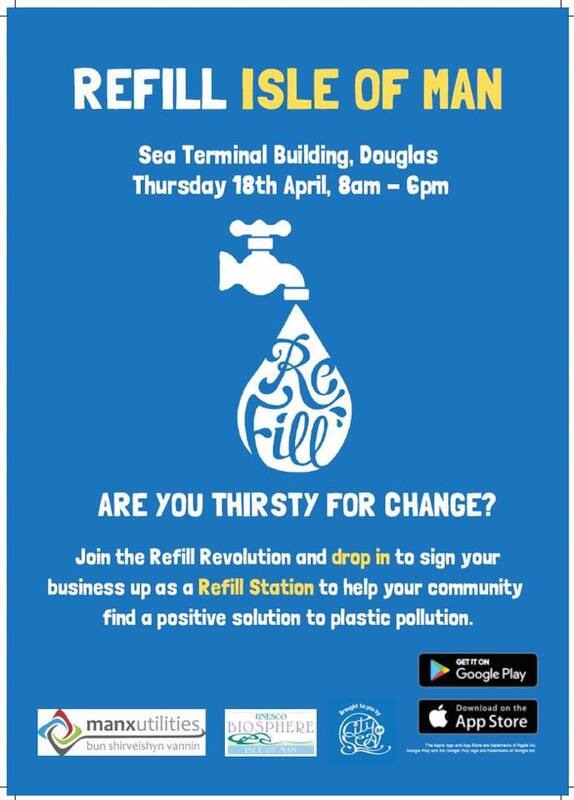 Island businesses are being invited to sign up to a scheme today aiming to reduce the use of plastics use and pollution. The Islands first ever graduate fair is taking place in Douglas today. 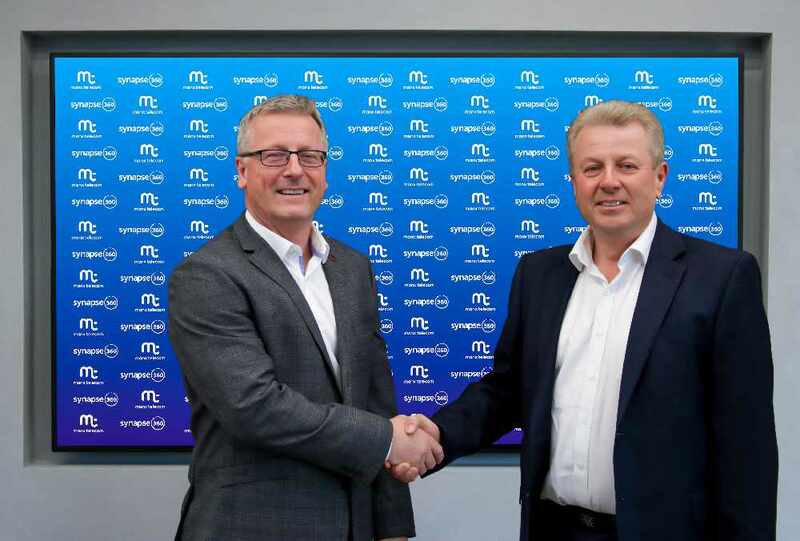 Manx Telecom is set to buy IT infrastructure firm Synapse360 with the aim to enhance the options for Island-based customers. 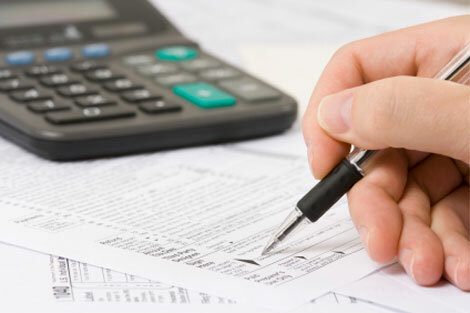 Employers and contractors are being reminded the deadline for tax returns is in just over two weeks time. 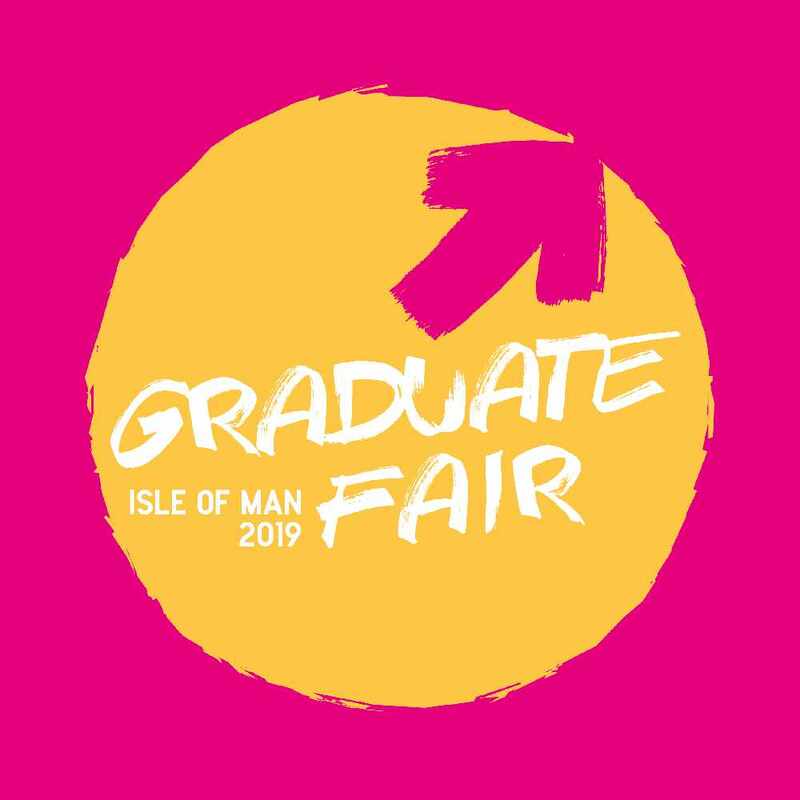 The upcoming Isle of Man Graduate Fair this week will be 'extremely beneficial for young professionals' moving or returning to the Island. 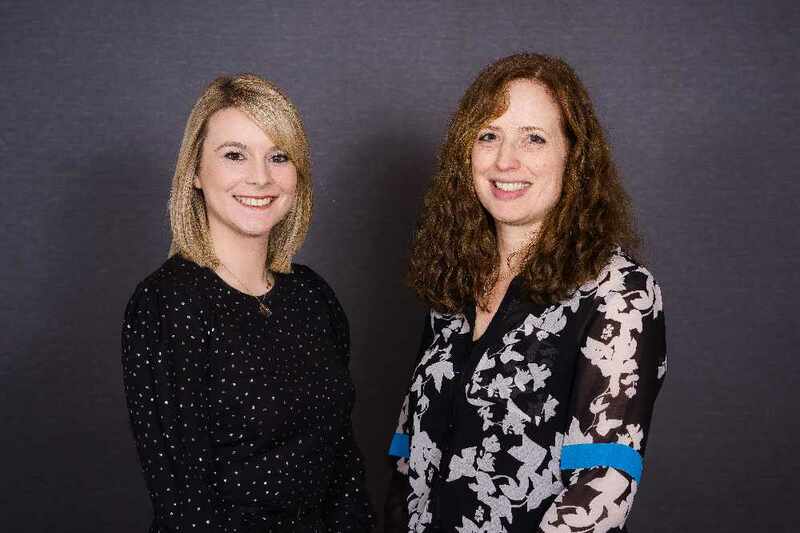 Two senior figures have joined local commercial law firm Cains to help support its long-term growth strategy. Those who operate campsites on the Island are being invited to attend a presentation next week focusing on the health and safety of visitors. Tevir Group has announced the first tenant to move into its major development in the Island capital.